Keep up to date with the latest Core Pilates news, promotions and events! 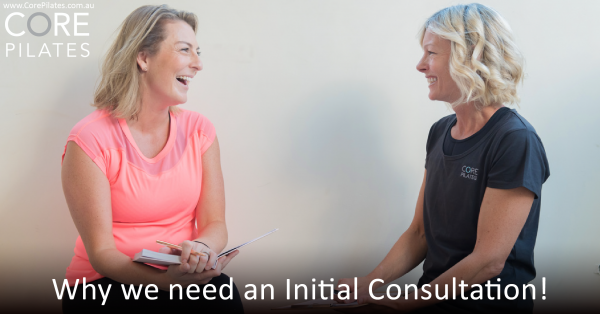 Initial Consultations – Why are They So Important at Core Pilates Studio? 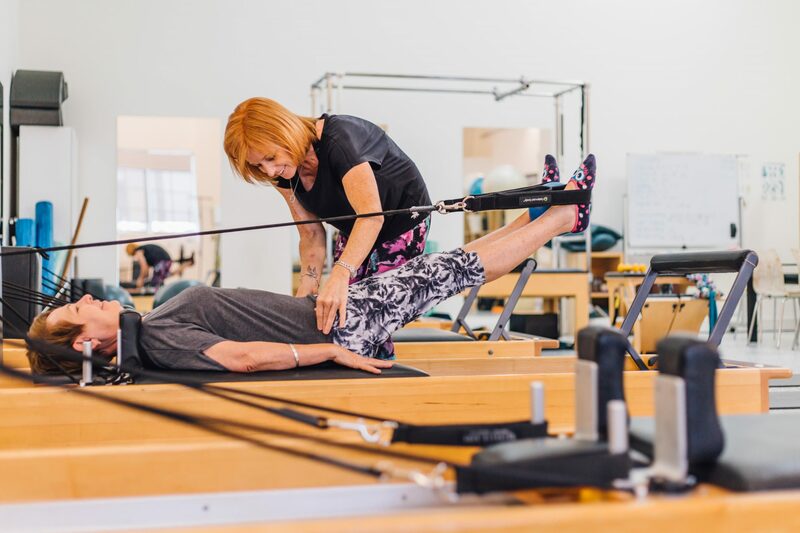 WHAT MAKES A GOOD PILATES INSTRUCTOR?